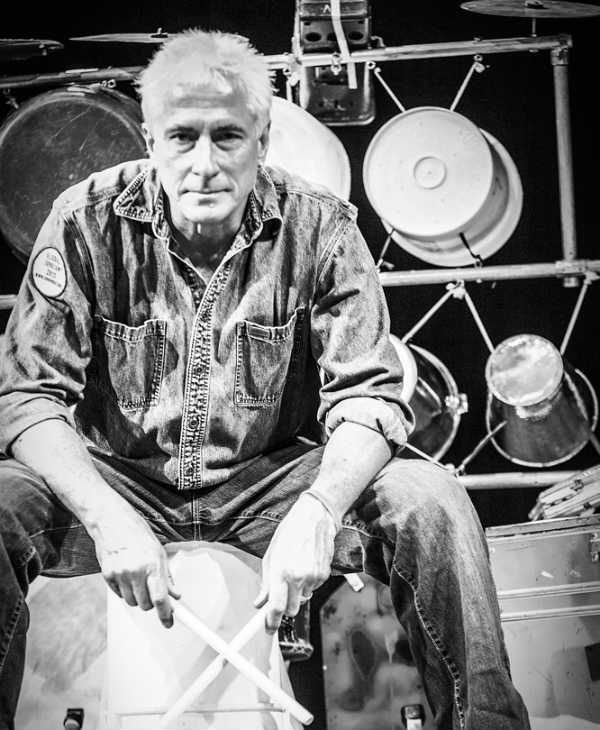 The Junkman has a proven track record as a unique, eco-friendly, virtuoso percussionist and one-of-a-kind entertainer. 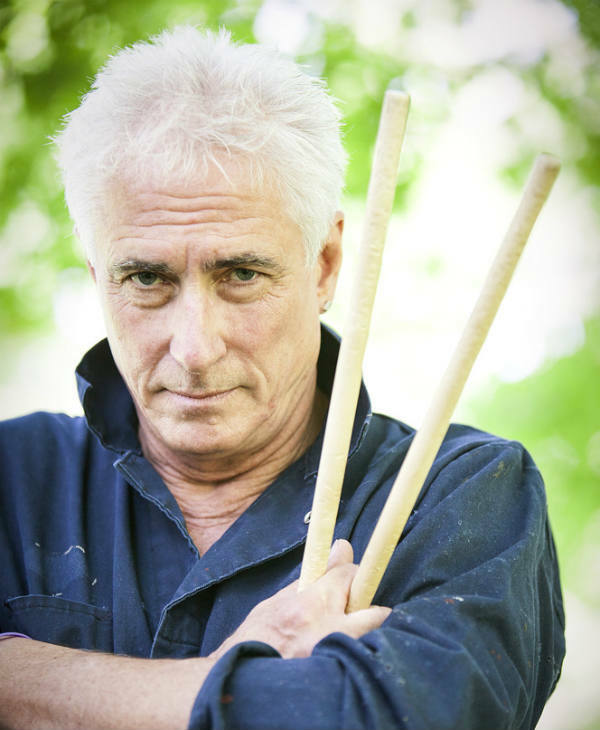 Performing for intimate private parties to 70,000 fans at a Phish concert, and from 6,000 fans at the Seoul Drum Festival to 50 pupils at a university workshop. 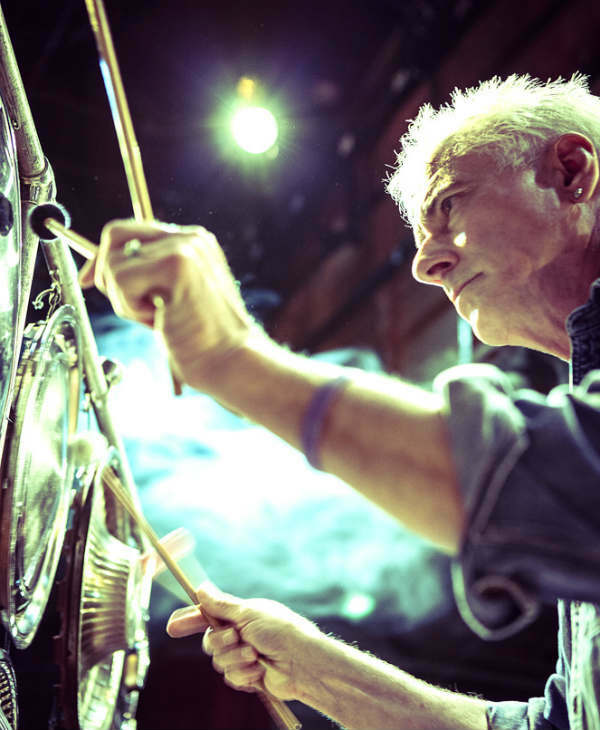 Using the unique sounds of reused materials, The Junkman’s sustainable rhythms and eclectic musical style enable his music to inhabit the spheres of jazz, rock, modern classical, percussion, drumming, world, avant-garde, and dance (solo or with the house DJ). The Junkman has performed concerts at Lincoln Center, The Kennedy Center, Sundance Film Festival, The United Nations, COP 16 Conference on Climate Change, The Smithsonian, The White House Millennium Project, Escena Contemporanea, StockholmPercussion Festival, Zagreb Biennale, Warsaw Autumn, Summer Series Dubai, and tours with Phish, The Black Eyed Peas, Eminem, Blink 182 and more. 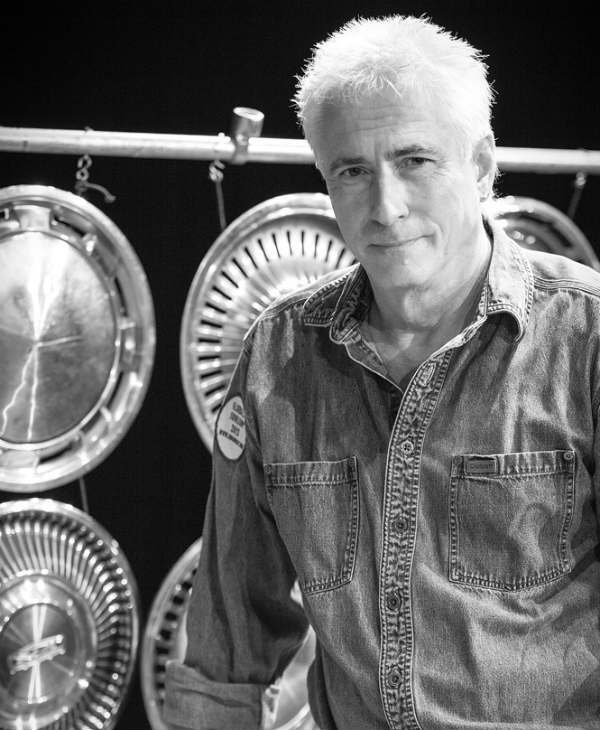 Junkman has composed two critically acclaimed work for the legendary choreographer Twyla Tharp, as well as scores for The American Ballet Theatre, Dance Theatre Harlem, and the American Dance Festival. 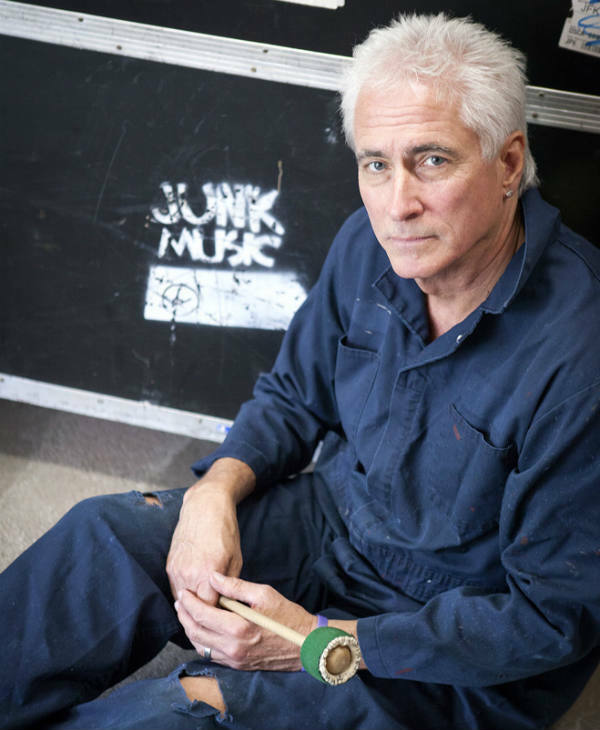 The Junkman’s vibrant music is heard on television commercials for ESPN, The NBA, Electronic Arts, Paddle to Live, Power Dot, Airbnb, and Nike Paris. Feature stories on CBS Sunday Morning, CBS News, National Public Radio, The BBC, Billboard magazine, DRUM magazine, and many newspapers. 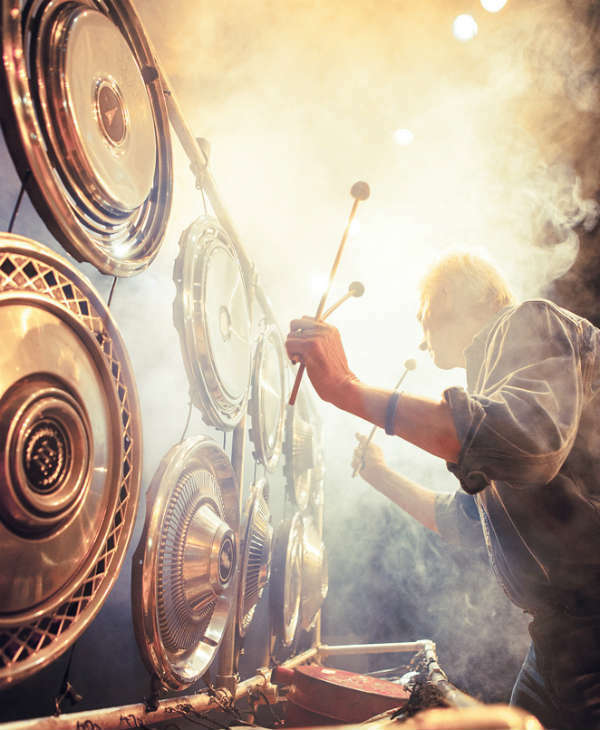 For years, The Junkman has provided high-level interactivity for thousands of festival-goers in Boston, New York, Washington, DC, and across America, as well as in Dubai, Spain, Croatia, and, more recently, at Basingstoke B’Love, Grinigog, and Llangollen Festivals in the UK. 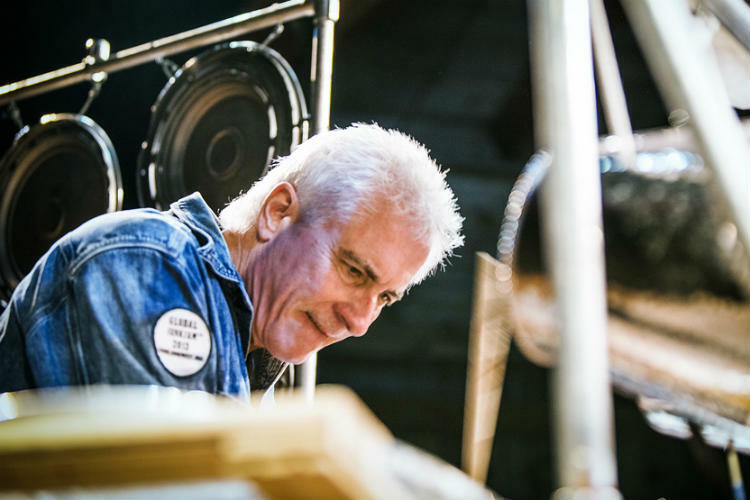 In addition to concerts, The Junkman offers a wide variety of interactive programmes, including the construction of a Junk Music Playstation – a sound sculpture made exclusively from reused materials that can be played by up to 30 persons simultaneously. His interactive Junkjams entice festival-goers into jamming on handheld reused materials in a drum-circle-like fashion. Junkjams can be scheduled events or Flashjams and are included at the end of his concert performances. His workshops have won awards of excellence from the United Nations, the Federal Republic of Mexico, and the State of Vermont. Engaging audiences, allowing them to develop their improvisation and rhythm playing skills, even if they’ve had no previous music experience! ★ Perfect for every event and occasion. ★ Unique, inventive and totally inimitable.